Samantha Montanaro started her musical journey dancing in diapers around a camp fire, singing of folk, country and bluegrass music with her Dad and family. During her adolescence, Sam learned the basics of playing many instruments including cello, piano, trumpet and hand percussion. At 17 years old, Sam was gifted her first guitar from her Daddy-O and she started learning every Neil Young, Gillian Welch and Led Zeppelin tune she could! After moving to Chicago in 2003, Sam fell in love with the garage rock scene happening in the Windy City and joined a band called The Flower Beds, as the lead singer and tambourine player. She also participated in a spontaneous writing and recording project called Calibrated Crematorium, with members of Mannequin Men, The Ponys and many others. After having her son in 2008, Samantha formed an all female band with her best friend Mandy Work, called Cartolinas. With anywhere from 2-5 women, this harmony driven ensemble drew inspo from Gillian Welch, The Velvet Underground and others. In 2011, Samantha started managing The School of Rock Highwood and Evanston locations and took her love of rock and roll to a new level by being immersed in Chicago's music scene full time. She played in multiple bands during the School of Rock years, including Willy Dynomite, a funky soul band, as a back up singer until 2014 when she moved to Portland. During her time at SOR, her students gave her the nickname of Mama Sam and it just kind of stuck. From 2014 until 2018, Mama Sam dedicated most of her time to building an urban farm and multiple businesses in the emerging cannabis industry. All the while, in her free time, she was playing, writing and compiling a collection of songs that encompass her life's musical journey. A mix of rock and roll, with soul and heartbreak, Sam's music sounds complimentary alongside artists like Angel Olsen and Courtney Barnett. 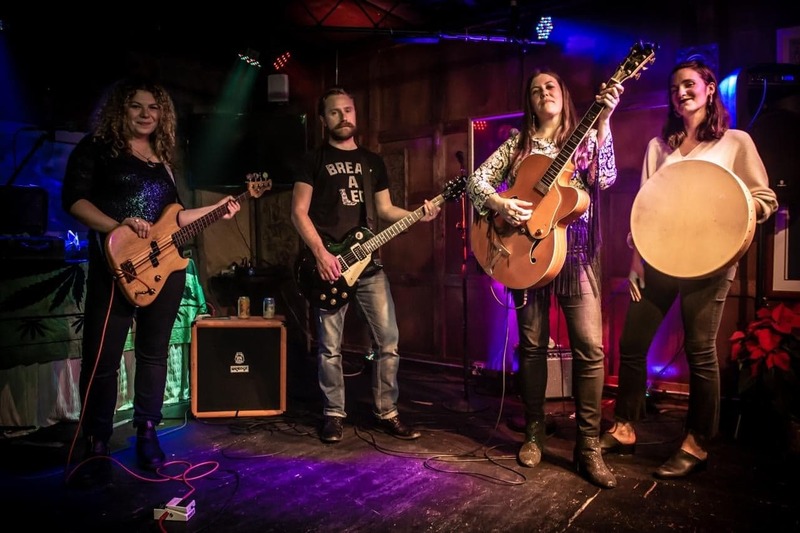 She formed a band with Carmen Paradise (bass), Mike Wiser (guitar) and Rachael Curtin (vocals/percussion) in the fall of 2018 and Mama Sam & The Jams are planning on recording and playing live in 2019. 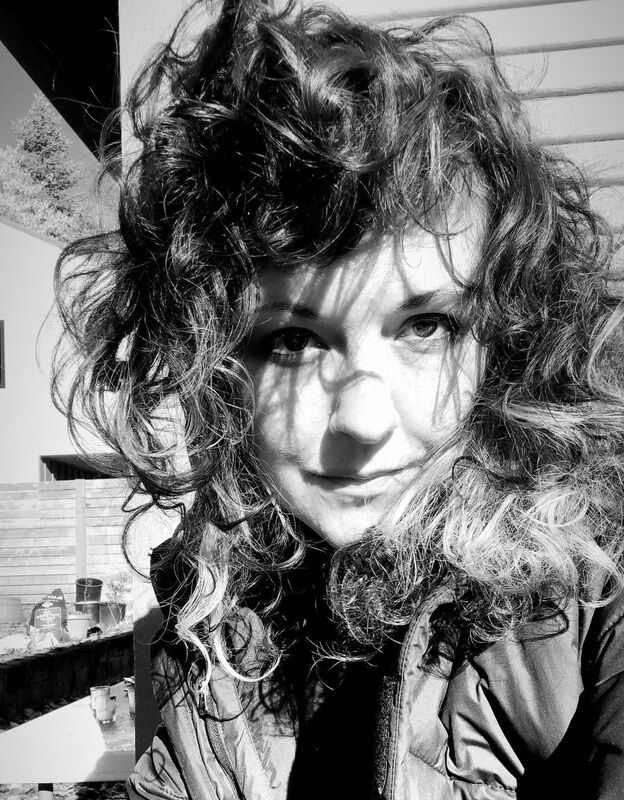 Emily Overstreet is a multi-instrumentalist and singer-songwriter from Portland, Oregon. Her solo music is haunting, ethereal, and engaging. With a single hollow-body guitar, a couple of pedals, and a chilling vocal range, Emily casts a spell over her audience that is not easily forgotten. Her lyrical writing is introspective, deeply poetic, and thought provoking. Her sound is influenced by Joni Mitchell, Mazzy Star, The Sundays, Portishead, Emma Ruth Rundle, Martha Wainwright, and Iris Dement.